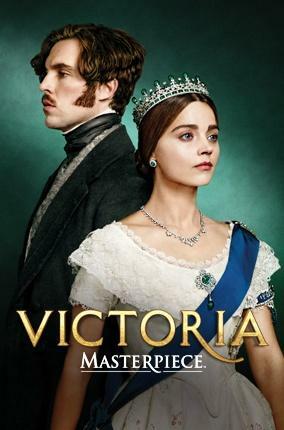 In 1837, a diminutive, neglected teenager is crowned Queen Victoria, navigates the scandal, political intrigues, and rises to become the most powerful woman in the world. Explore the value of MontanaPBS and learn about how we engage our community, support education, and enrich the lives of all Montanans. 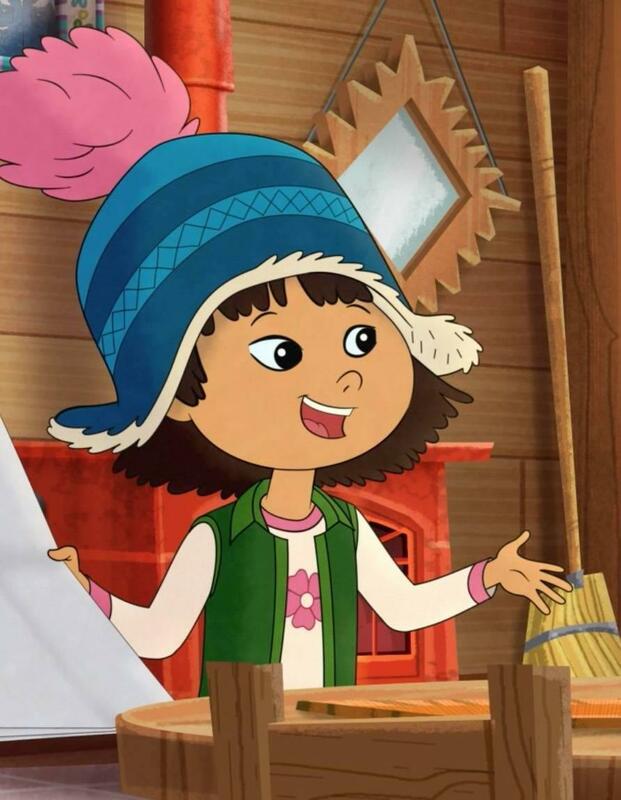 Molly of Denali is coming to PBS Kids this summer! Learn more about this new series, which will feature an Alaska Native lead character! MontanaPBS is available in over 400 communities statewide. You can view us over the air, on cable, on Dish Network, on DirectTV, and on satellite. 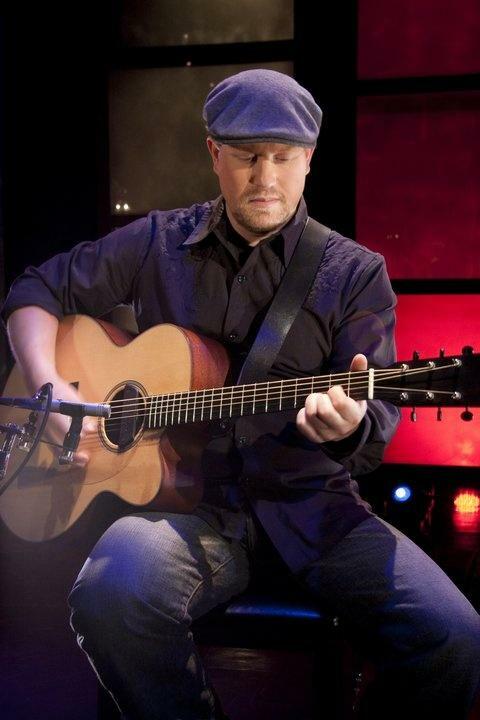 "11th & Grant" presents Jeremy Morton, a talented composer, singer and guitarist. 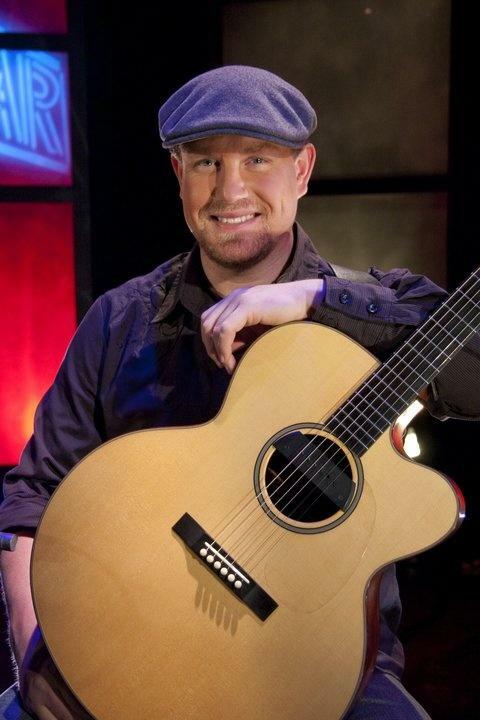 Singer/songwriters are a mainstay in American music and Jeremy brings a direct and sincere approach to this episode. His performance is relevant and memorable, revealing why he is a Montana artist in demand. Composer, singer and songwriter Jeremy Morton showcases his original music.